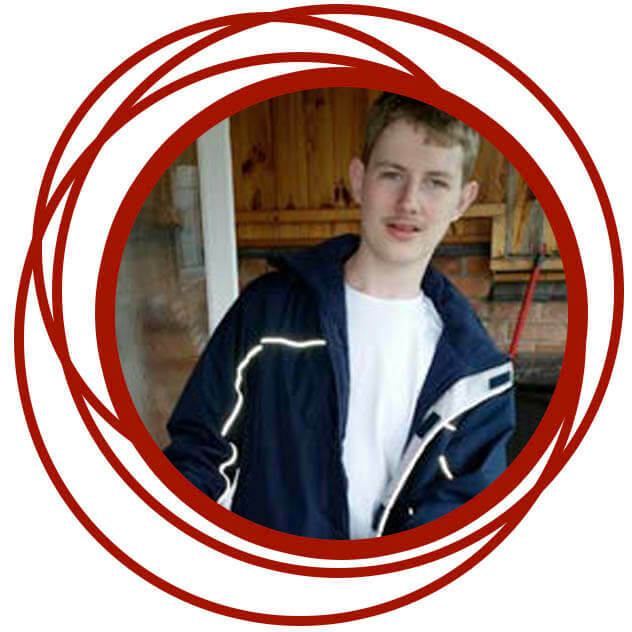 As part of our service, we provide specialised support for adults with autism. Our services are based across Glebe Cottage and Woodgate (Loughborough) and The Old School Shepshed. 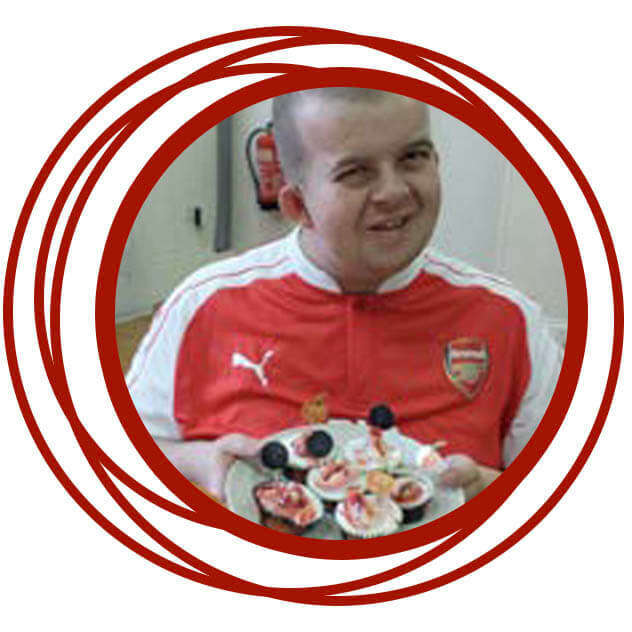 Each person is supported to achieve and develop on personal goals and skills through a needs lead, person centred programme of activities. We focus on encouraging the development of existing skills whilst offering new and varied experiences. We are community based and access many varied locations within the town and also further afield including personalised yoga sessions, tailored fitness programmes at the gym, colleges and courses of interest. We also attend social activities like bowling, the cinema and discos. We also support people within work placements, enabling development of confidence and skills to seek volunteering and work opportunities. We work alongside a variety of professionals including S.A.L.T, Social workers, teachers, Autism Outreach, NHS professionals and support the development of communication and behaviour support plans. We meet regularly with parents and carers and attend all reviews. We recognise that transitions are important and can be a difficult time for the individual, we work closely with the other establishments to ensure that the transition into or out of Glebe House services are as seamless as possible.